This flagship hostel of St Christopher's Inn is located just a stone's throw away from the iconic Tower Bridge, London Eye and Tate Modern. All that sight-seeing will definitely work up an appetite so it doesn't hurt that London's oldest food market, Borough Market, is also right round the corner. 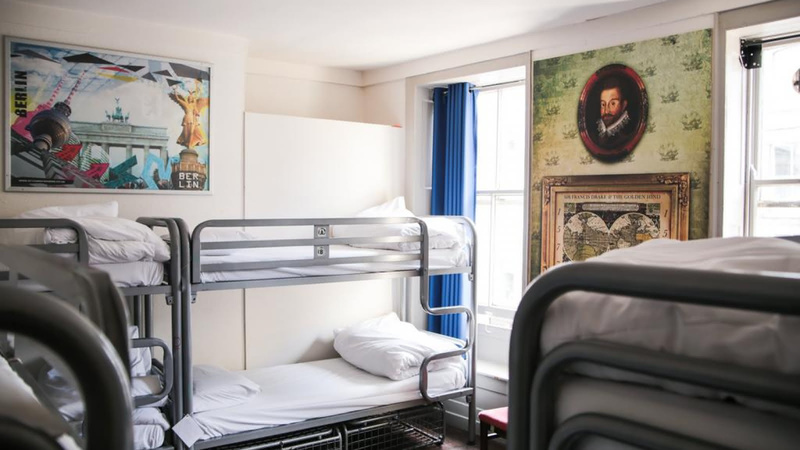 If you are looking to enjoy the sights, sounds and food of London, this is the hostel for you!